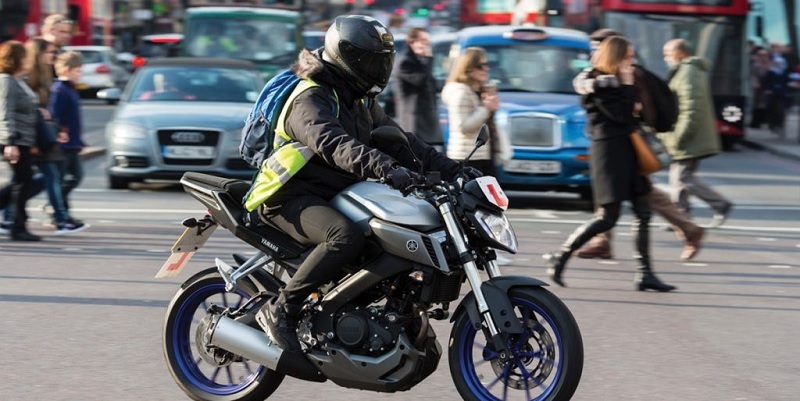 Published by the DfT on 8 November, the figures show that 5,760 motorcyclists were either killed or seriously injured (KSI) – representing 22% of the total number of KSIs (26,610) in the same period. Motorcyclists were the only road user type to experience a decline in KSIs, with car user and pedestrian KSIs rising by 2% and 3% respectively. Cyclist KSIs remained similar to the year ending June 2017. There was also a significant fall in the total number of motorcycle casualties – down by 9% to 17,210. While there were fall across all road user types, the decline among motorcycle casualties was the greatest in terms of percentage. In total, there were 1,770 road deaths in the year ending June 2018, a similar level to that seen since 2012.